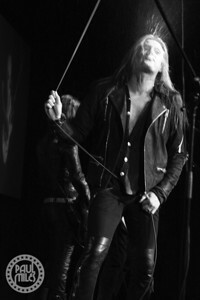 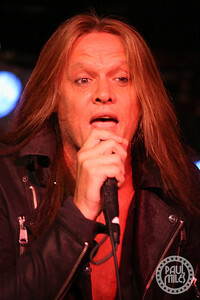 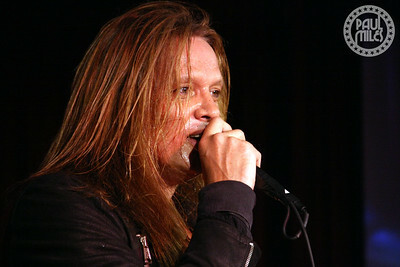 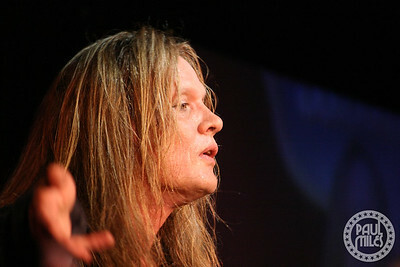 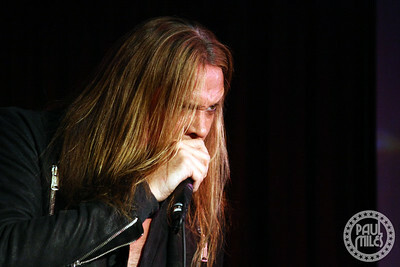 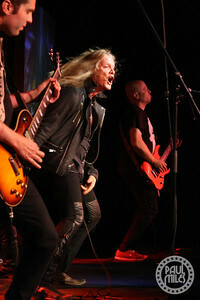 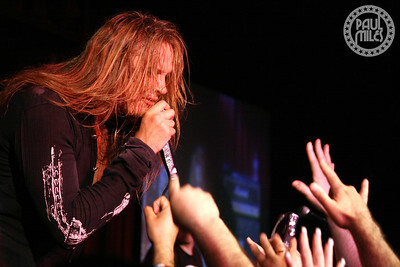 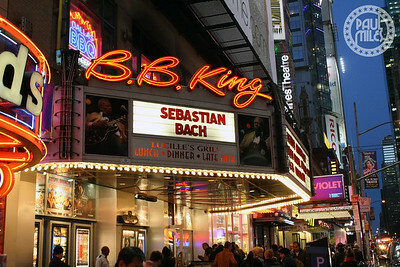 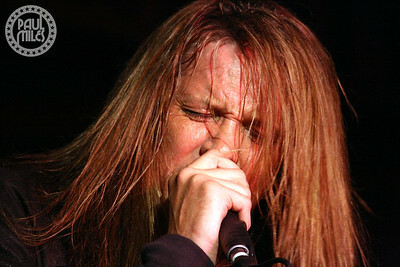 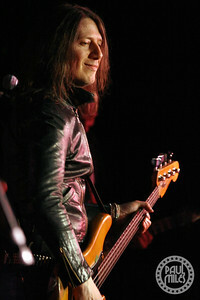 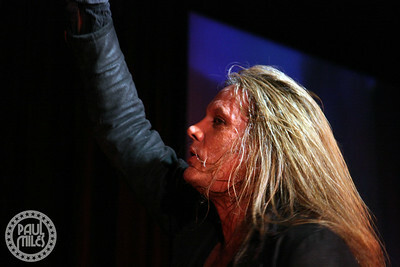 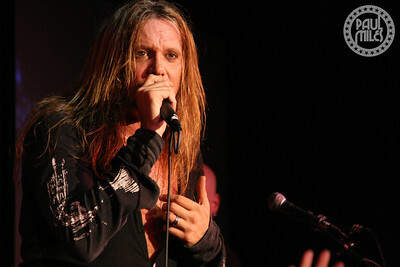 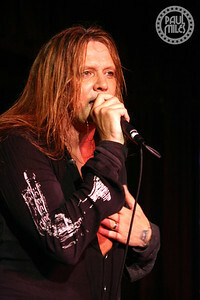 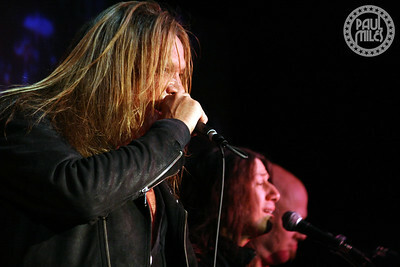 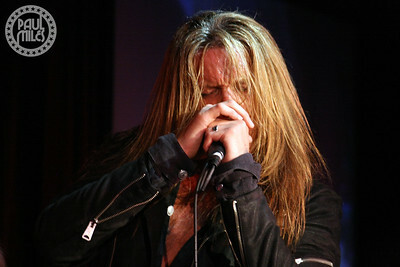 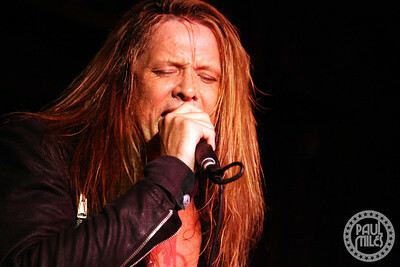 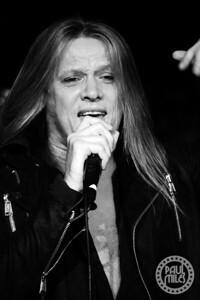 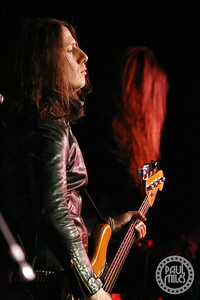 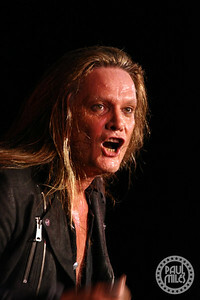 Former Skid Row singer Sebastian Bach played B.B. 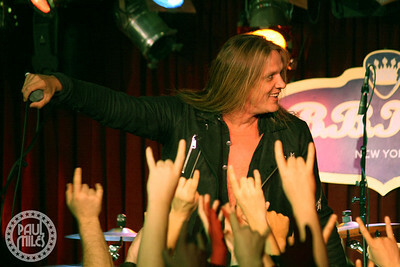 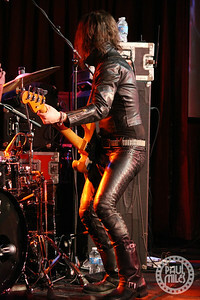 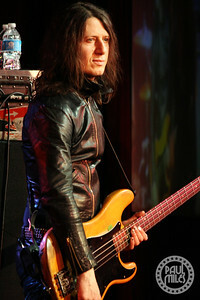 King’s Blues Club in New York City’s Times Square on Thursday 24th April 2014, two days after the release of his latest solo album Give ‘Em Hell. 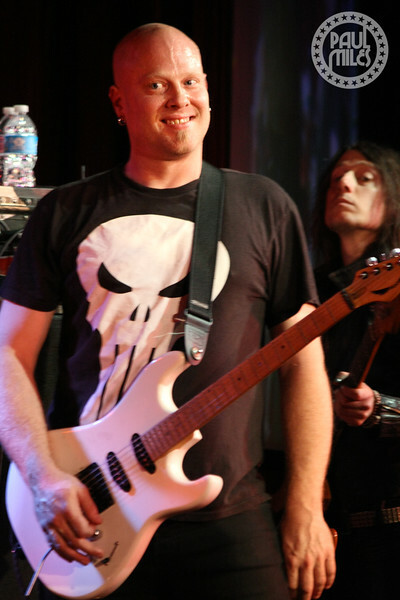 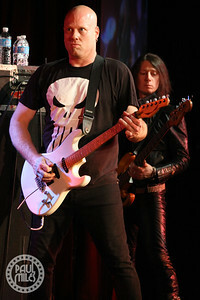 With his band comprising lead guitarist Johnny Chromatic, guitarist Devin Bronson (Avril Lavigne, Pink), bassist Rob DeLuca (Spread Eagle, UFO), and drummer Will Hunt (Evanescence, Black Label Society, Dark New Day), Bach entertained the Manhattan crowd with a hard-hitting show.